If we think about movies, we can remember the movie Boiler Room and the clever acronym of “ABC”, (Always Be Closing). I would go in a different direction and use the acronym “ABN”, (Always Be Networking). Now, that may not sound as smooth as ABC, however it is just as important, if not more important. I think where I see a shortfall in networking, is that people only think it should take place when they need something (a job, a recommendation, help with something, etc. ), however networking should be part of your daily life. Leaving a positive impression with anyone and everyone you meet is a big part of networking. Ensuring that people have a clear idea of your character and the way you treat others will help them make the decision of whether or not they want to help you. The message being, don’t just worry about how you communicate or interact with others at networking events, make sure that filters into any communication you have. An example can include how you respond to someone randomly messaging you about a job on LinkedIn. Don’t just let that communication sit there, let the person know if you are or are not interested, let them know why and see if you can help patch them into your network. Maybe one day, you will be looking for a new position and that person knows someone at that company. If you left a great impression on them and you were thoughtful in your reply, they would be more apt to help you when needed. The key to networking is to remember to play the long game and realize that everyone you meet could be potentially someone you may help or may help you in the future. 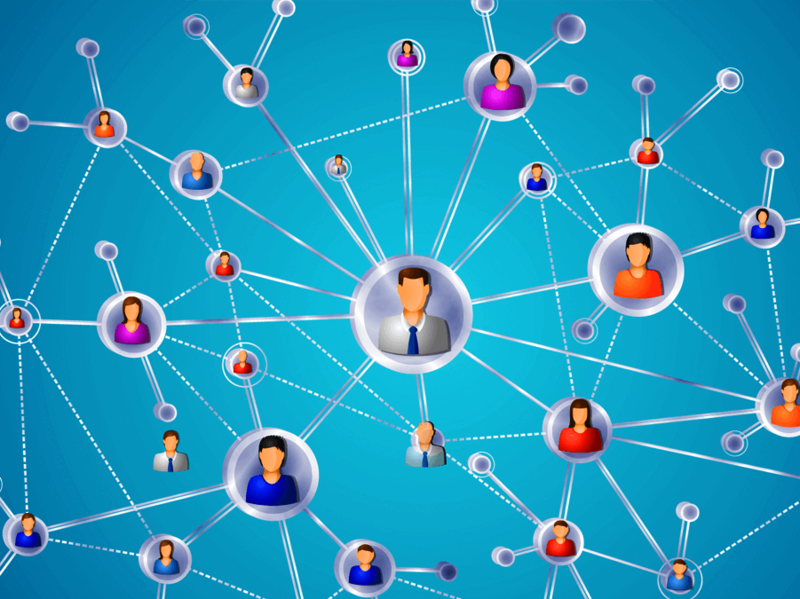 There are several facets that are crucial to networking. The first being that you want to avoid starting the conversation with what you need or want from the person. It is important to start a dialogue first; ask them how they are or if you know something personal about them (they have kids, just relocated etc. ), follow up on it and ask about it. What I think is most important when it comes to networking and what I consider the number 1 rule is to be genuine. Be kind and build relationships because you care and you want to interact with people to understand their story. A big part of why I love what I do, is that I get to learn about people from all walks of life, I get to hear their interesting stories and I get to help them write the next chapter. If you ever have any questions about how to network and need guidance. Make sure to reach out to us!